GJA is home to 20 staff members and countless volunteers, led by Head of School, Andre Del Valle. Mr. Del Valle graduated from Syracuse University with a B.A. 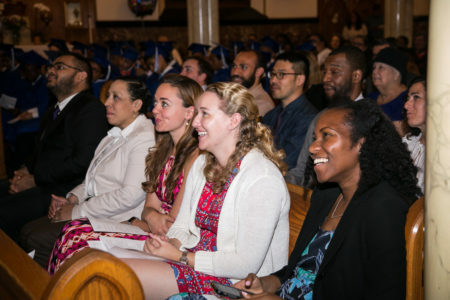 in Political Science and Psychology and holds two master’s degrees from Pace University with concentrations in Educational Administration and Teaching. Mr. Del Valle joined the faculty of GJA in 2004, becoming Assistant Head of School for Operations in 2007. His work at GJA includes leadership in all areas of school life: faculty development, admissions, fundraising, student/family outreach, and academics. Head of School Andre Del Valle B.A., M.A., M.A. Associate Head of School Aisha Lloyd Williams B.A., M.A. Academic Dean Nicole McCabe B.A., M.S. Director of Development Sara Murphy B.A., M.A. Associate Director of Development Rebecca Tatum B.A., M.A., Ph.D. Alumni Affairs and Recruitment Manager Larissa Floy B.A. In grades 4 and 5 classes are kept to 19 students or less, in 6, 7 and 8 classes are kept at 18 students or less. How do I contact teachers at GJA? The best way to contact teachers is via email. 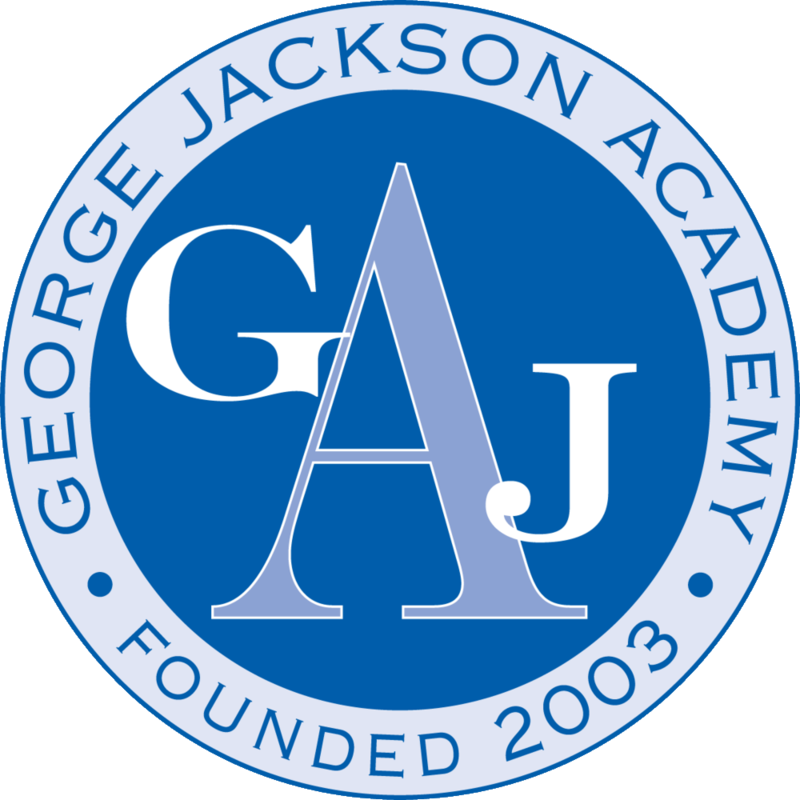 Their emails are generally the first letter of their first name followed by their last name @georgejacksonacademy.org. Do GJA students have advisors? All GJA students have a thorough advisory system in which each students sees his advisor up to nine times weekly in addition to class time.